Looking to buy a rv? 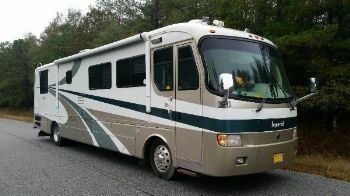 RVParkStore.com has 16 rvs near 31908 (Cols, GA). 2 slides. Sleeps 6. Rear livingroom. Bath full width of trailer, neo angle shower, power awning, remote rooms and jacks, power tongue jack, trifold sofa sleeper.